CloudflareDNS4Magisk: Want to increase your web browsing Speed? 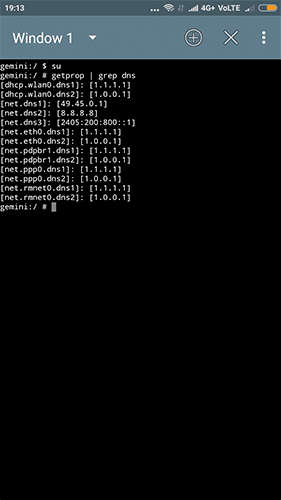 You might have tried Google DNS and OpenDNS. Did you still feel slow browsing speed? If yes, Then new Cloudflare DNS service will compensate your slow browsing speed. Even, these records will be cleared after 24 hours. In this Privacy aspect, Cloudflare’s DNS is the best DNS Service provider for free. It also supports both DNS-over-TLS and DNS-over-HTTPS for enhanced security. Meanwhile, Cloudflare is also providing Free HTTPS to the website. This is one of the companies which gives most of the services for free. A Simple Magisk Module that allows you to forward all your data to Cloudflare servers. Isn’t cool? 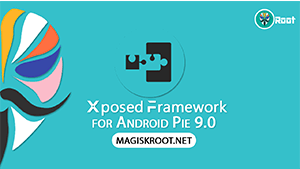 XDA Senior Member called ROM has released the Magisk Module – CloudFlareDNS4Magisk. 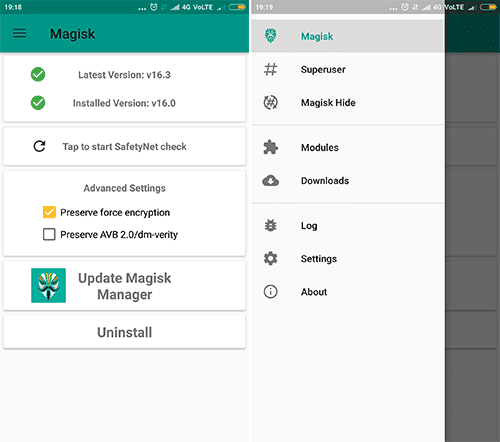 All you need is Magisk v15+ for this purpose. 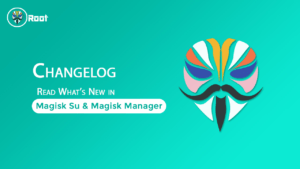 If you still in Super Su the This Guide will help you to Migrate – How to Install and Download Magisk Manager. 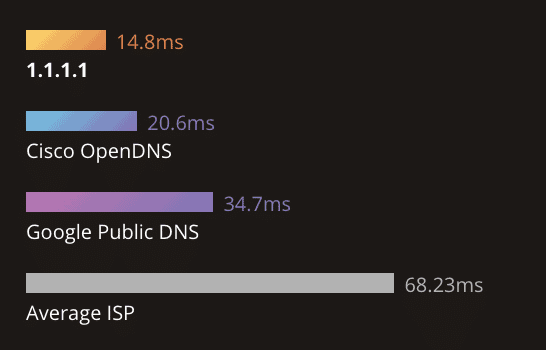 Cloudflare DNS got 14ms global Response time when Compared to OpenDNS and Google DNS. Cloudflare DNS uses 1.1.1.1 for IPv4 (2606:4700:4700::1111) and 1.0.0.1 for IPv6 (2606:4700:4700::1001) connections. Also, Team also released the Detailed guide you can find here. 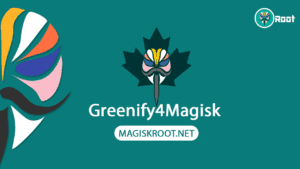 Below You can download the Magisk Module – CloudflareDNS4Magisk. 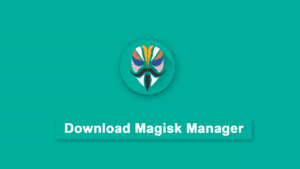 Step1: Download the Magisk Module from the above download link and stored in internal storage or SD card. Step2: Open Magisk Manager app and click on the menu to navigate the modules section. Step3: By going through Modules Section. Now, You can find the Yellow Color + button. Step4: Tap on the + Button and Choose the Zip file from the Storage. It will take some time to Complete the Installation Procedure. Step5: Do a reboot. That’s it. Finally, you have done the setup procedure for Cloudflare DNS. Now, Check the check the Browsing Speed if you want. 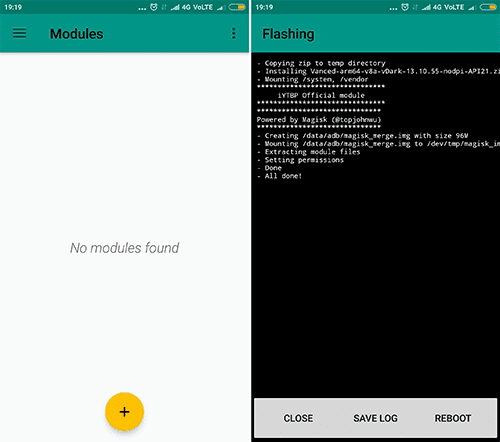 And Also check the module is correctly installed or not by using terminal emulator app.